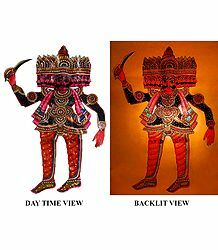 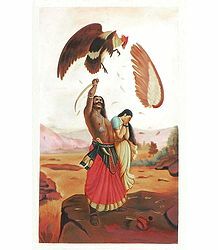 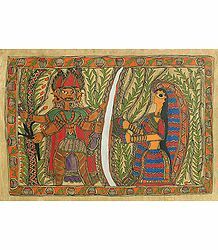 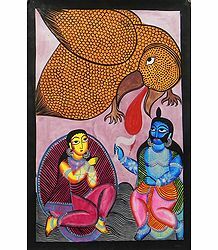 Ravana is the antagonist in the Hindu mythological epic, Ramayana. 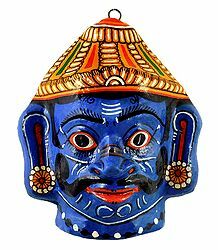 He was a devotee of Lord Shiva and the Asura king. 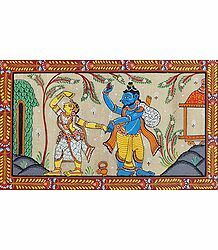 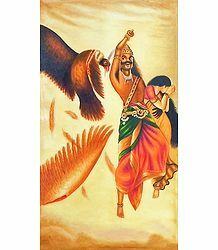 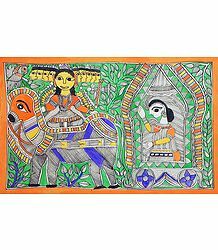 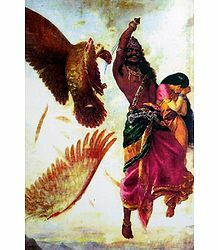 Rama - incarnation of Lord Vishnu, defeated Ravana in a fierce battle to rescue Sita from the clutches of Ravana.